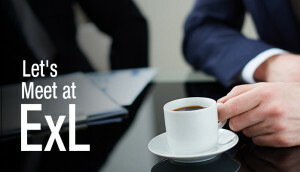 Beaufort is excited to be attending ExL’s 7th Annual Clinical Quality Oversight Forum. Will you be there too? If so, contact us today to schedule a time to meet while in Philadelphia. In fact, Beaufort was the first CRO to offer independent quality oversight services to help sponsors ensure CROs are performing according to expectations and commitments as mandated by the FDA. Read our Case Study: The Value of Independent Quality Oversight for Sponsors. Learn more about our Quality Solutions.